We provide service and repair for virtually every type of equipment ever sold. We stock more parts than most manufacturers. Chances are if we can't fix it...no one can! If you have Culligan equipment chances are we likely installed it at your home or office when we were Culligan Santa Barbara. If you are the new owner, give us a call to redeem your free service call or submit the Warranty Transfer Form. We offer the delivery of your salt on a 1 week to 16 week schedule depending on your needs. While filling the softener with the 50 pound bags of salt our service person checks your softener to make sure its running correctly. If a problem is found it will be taken care of on the spot or the office will be notified and a technician will be scheduled to go and fix the problem. We go the extra mile to provide our customers with great service. Salt Service is a great way to maintain any softener. Also offered on a 1week to 16 week delivery schedule, potassium service is a great option for our customers who require potassium. While filling the softener with the 40 pound bags of salt our service person checks your softener to make sure its running correctly. If a problem is found it will be taken care of on the spot or the office will be notified and a technician will be scheduled to go and fix the problem. We go the extra mile to provide our customers with great service. 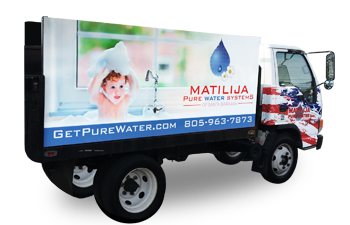 Potassium Delivery Service is a great way to maintain any softener. 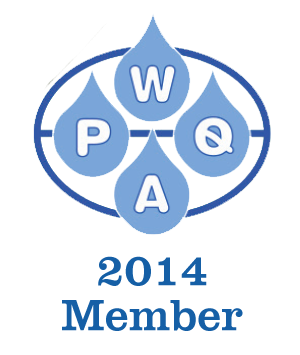 Any time you feel like your softener or reverse osmosis system is not functioning efficiently, we will be happy to have one of our skilled technicians come out to your house a inspect the unit for you. Feel free to call the office and one of our customer service representatives will gladly answer all your questions. Many reverse osmosis systems and “filters” are running poorly and inefficiently because of low quality filters that need to be changed in the 6 month range! We use only the highest quality carbon filters, sediment filters, and membranes to ensure long life and low maintenance for your reverse osmosis system. We do send out postcard reminders when it is time to change your filters, usually at about the 1 year mark. If you suspect your system is in need of a filter change, or just think that the water does not “seem” right, we’re happy to come and test it for you. Don’t want to worry about anything, need to set up service for a friend or family member; don’t have the staff to service an important system? A service package might be right for you! We can provide all the maintenance and service for the equipment you own.